Fiserv’s healthy payments segment has boosted its revenue for the fourth quarter and full year 2016. In its latest results, GAAP revenue increased 5% in Q4 to $1.43 billion, driven by 7% growth in its payments segment and 2% growth in its financial segment, compared to Q4 2015. Full year GAAP revenue saw a rise of 5% in 2016 to $5.51 billion, powered by 8% growth in the payments segment and 1% growth in the financial segment, compared to the prior year. These latest positives follow on from Q3 when Fiserv’s GAAP revenue increased 5% to $1.38 billion. 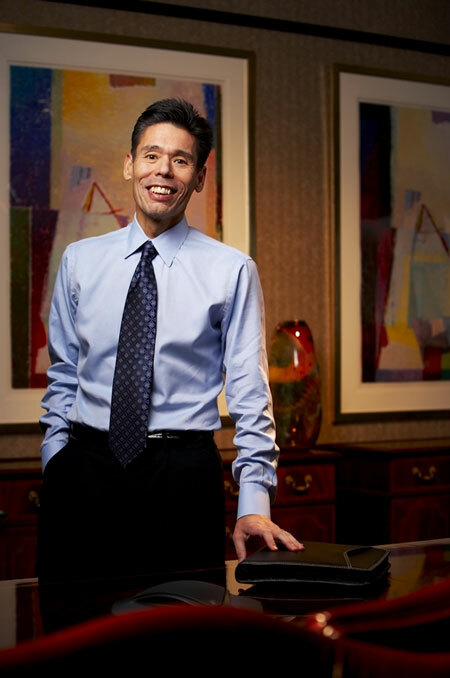 Jeffery Yabuki, president and CEO of Fiserv, says the results in 2016 were “punctuated by our 31st consecutive year of double-digit adjusted earnings per share growth, operating margin expansion and excellent free cash flow”. Sales performance increased 22% in the fourth quarter and 21% for the full year compared to the prior year periods. In January 2017, it completed its acquisition of Online Banking Solutions, getting additional cash management and digital business banking capabilities. Looking to the future, Yabuki says its sales performance “sets us up to accelerate internal revenue growth in 2017”. Fiserv also expects internal revenue to grow in a range of 4 to 5%; and adjusted earnings per share in a range of $5.03 to $5.17, which would represent growth of 14 to 17% over $4.43 in 2016.